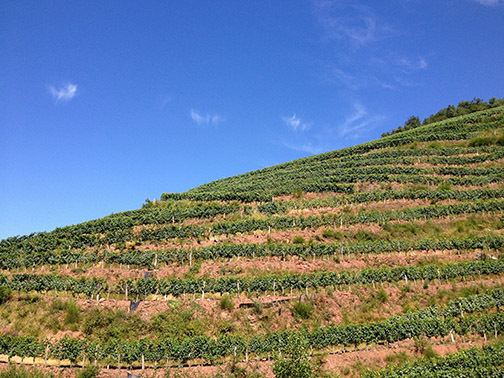 One of the appellation’s long standing producers is Peio Espil at Domaine Ilarria. 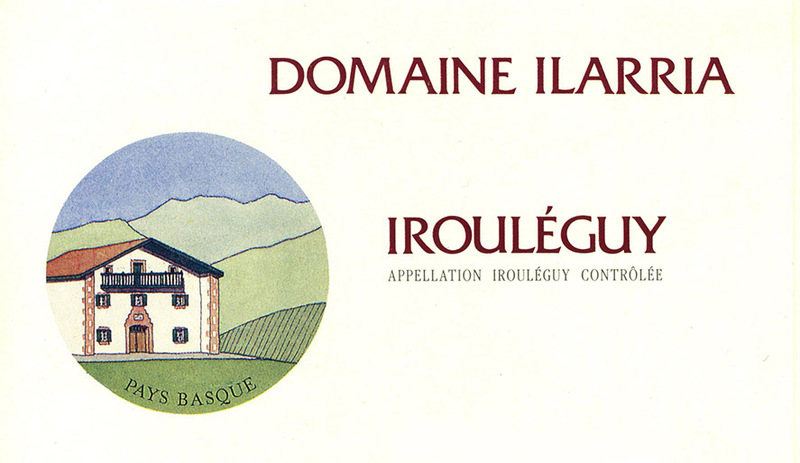 In fact, until 1990, he was one of the two independent producers in the appellation. Peio grew up in the region, a descendent of multiple generations that also inhabited the white stone house where he currently lives and works with his wife Lucie and two growing boys. In this part of the Pyrénées, where the mountains begin to lose altitude as they weave their way toward the north of Spain, large domes of green grass cover the mounds more so than snow that covers the granite peaks seen further east. It is a bucolic environment, with hundreds of sheep graze the hills and where elongated white houses with red tile roofs dot the countryside. 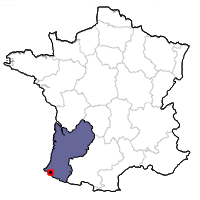 ​While in the same department as Jurançon and Béarn (Pyrenées-Atlantique), is firmly part of the Pays Basque or Basque country, an area that extends up the Atlantic coast and into Spain (about 15% of the Basque territory is in France). Peio and his family, as well as neighbors in the small town of just over 300 inhabitants, communicate primarily through this ancient language. Of course everyone also speaks French, but Basque is the language that rolls off their tongues first. ​70% Tannat, 30% Cabernet Franc which goes through malolactic fermentation in tank). Tasting notes: This rosé, like that of Tavel, will stand up to rich foods, particularly grilled meats and charcuterie. This is an Eric Asimov favorite, having been featured in his New York Times article about this spectacular Basque region tucked within the foothills of the Pyrenees. Tasting notes: ​This rustic wine deserves the finest in rustic cuisine; stews, leg of lamb on the grill and pork sausages with peppers are three dishes that immediately come to mind. 40% Petit Manseng, 60% Petit Courbu, with malolactic fermentation and aging in both tank and barrel.